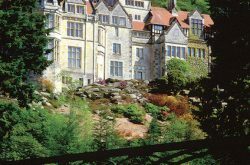 The National Trust property Cragside House was formerly the home of the famous inventor Lord William Armstrong 1810-1900 (of Vickers-Armstrong fame). 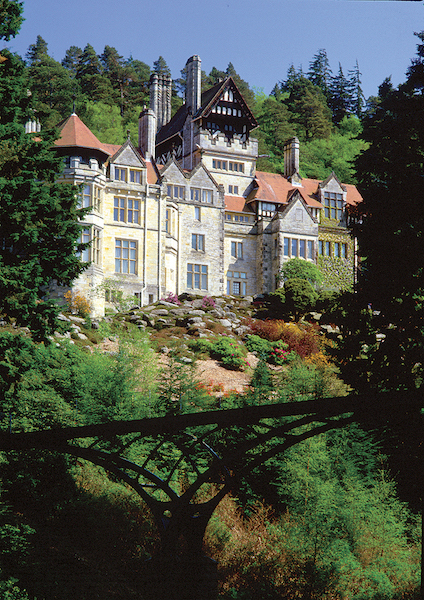 In 1878 Cragside was the first house in the world to be lit by hydro-electricity, powered by generators on the estate. 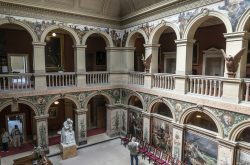 The House is magnificent and beautiful, with a lived-in atmosphere, and is well worth a visit. 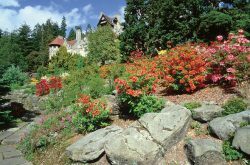 The beautiful grounds and gardens around Cragside form a 1000-acre estate with over 40 miles of paths and roadway, lakes and streams, and boasts some of England’s tallest trees. The scenery is ever changing and spectacular! See the website for further info. on this wonderful estate. This massive ruined castle in an impressive coastal setting is a magnificent ruin dominating a lonely stretch of Northumberland’s beautiful coastline, Dunstanburgh must be reached on foot along paths following the rocky shore. 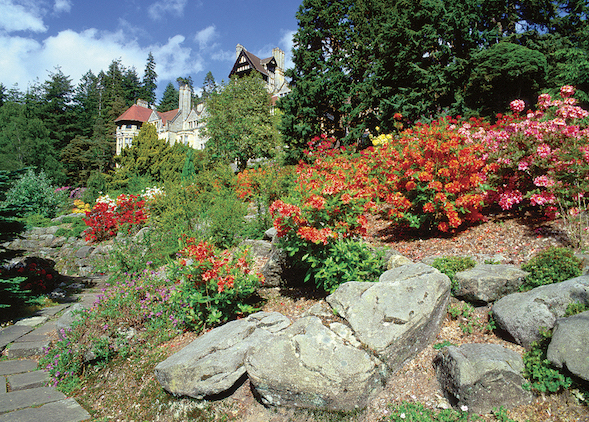 Just 15 – 20 minutes drive from Cragside you can visit Wallington Hall. It boasts’ a superb collection of dolls’ houses. The house stands on the remnants of a former castle, the cellars of which are incorporated into the existing house. 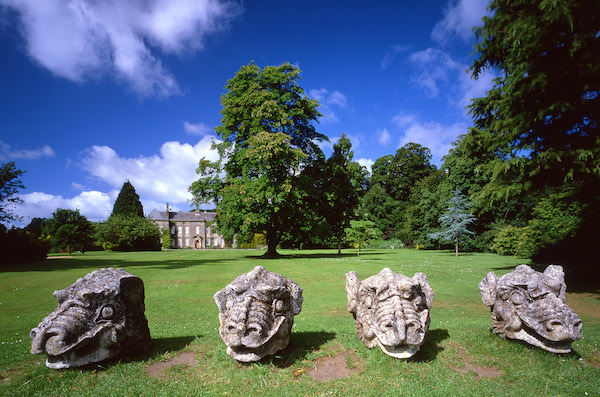 Wallington was last owned by the Trevelyan family and was left to the National Trust by Sir Charles Philips Trevelyan for the nation to enjoy. 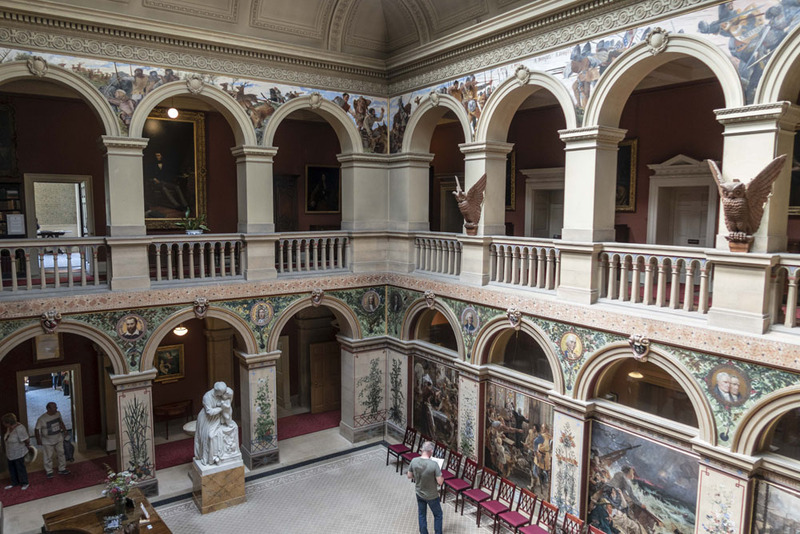 The house is beautiful, and well furnished, with superb murals in the central hall. A walled garden half a mile from the house is well worth the walk, passing a picturesque lake and tree lined walkways. Opening times! See the Visitor Information website. 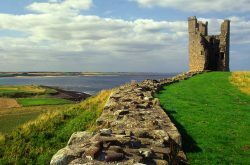 This romantic 16th-century miniature castle on Holy Island was transformed by Lutyens into an Edwardian country house. 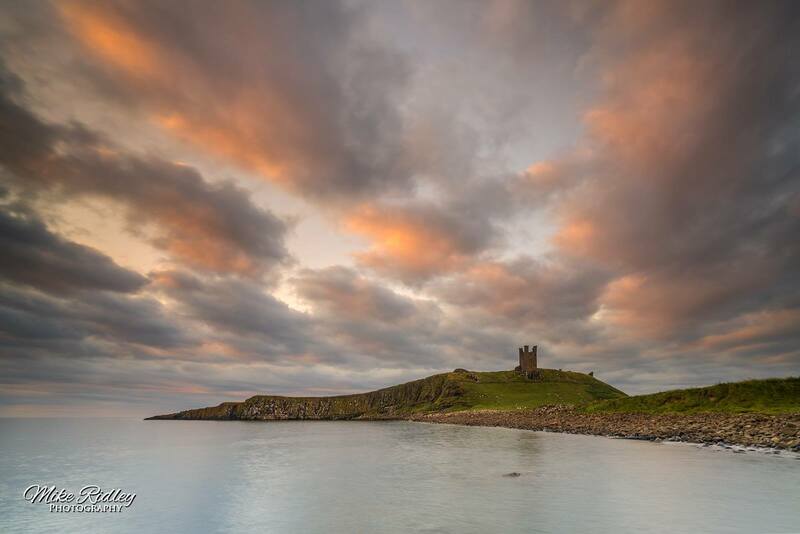 Perched atop a rocky crag and accessible over a causeway at low tide only, the castle presents an exciting and alluring aspect. Originally a Tudor fort, it was converted into a private house in 1903 by the young Edwin Lutyens. 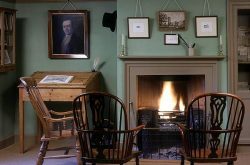 The small rooms are full of intimate decoration and design, with windows looking down upon the charming walled garden planned by Gertrude Jekyll. 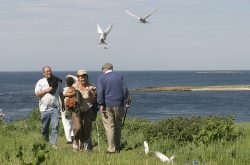 One of Europe’s most important seabird sanctuaries, the islands are home to more than 20 different species, including puffins, eider ducks and four species of tern. Many of the birds are extremely confiding and visitors can enjoy close views. There is also a large colony of seals. St Cuthbert died on Inner Farne in 687 and the chapel built in his memory can be visited. One of Rome’s most northerly outposts, the Wall was built around AD 122 when the Roman Empire was at its height. It remains one of Britain’s most impressive ruins. 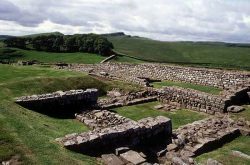 Housesteads Fort, one of sixteen permanent bases along the Wall, is one of the best-preserved and conjures an evocative picture of Roman military life. The Trust owns approx. 6 miles of the Wall, running west from Housesteads Fort to Cawfields Quarry, and over 1000ha (2471 acres) of farmland. 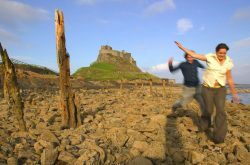 Access to the Wall and the public rights of way is from car parks operated by the Northumberland National Park Authority at Housesteads, Steel Rigg and Cawfields. 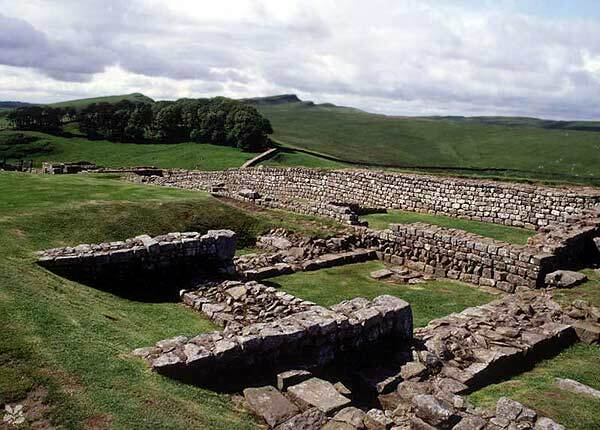 Housesteads Fort is owned by the National Trust, and maintained and managed by English Heritage. Birthplace of the world famous railway engineer, this small stone tenement was built c.1760 to accommodate mining families. 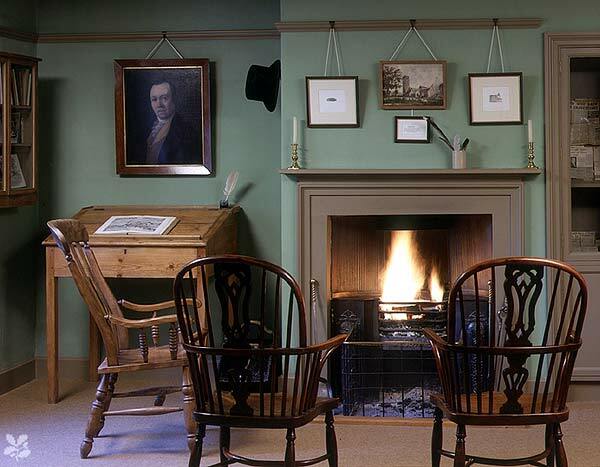 The furnishings reflect the year of Stephenson’s birth here (1781), his whole family living in the one room. This wooded ravine of the River Allen is an extensive area of hill and river scenery with many miles of waymarked walks through ornamental and ancient woodland. On a high promontory within Staward Wood are the remains of a medieval pele tower. 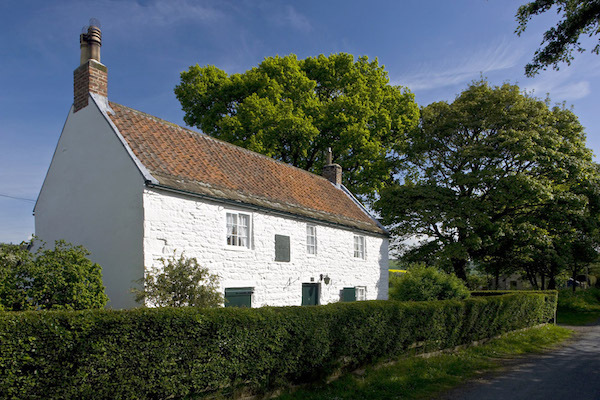 Thomas Bewick (1753-1828), Northumberland’s greatest artist, wood-engraver and naturalist, was born in the cottage here. The nearby 19th-century farmhouse, the later home of the Bewick family, houses an exhibition on Bewick’s life and work and a small shop selling books, gifts and prints from his original wood engravings. Wood engraving and printing demonstrations take place in the adjoining barn. There are splendid views over the Tyne valley. The south bank of the River Tyne, where Bewick spent much of his childhood, is a short walk away. Information on this web site is provided in good faith, and where it relates to properties quality grading and awards etc it is assumed that the information provided by the individual business is accurate and honestly given. 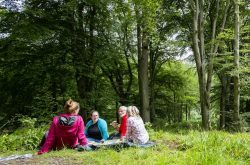 For more general tourism information assuming you can’t find what you need on our web site please go to our Tourist Information.